DJI Osmo Pocket Gimbal Announced, Price $349 ! The leaked DJI Osmo Pocket world’s smallest 3-axis stabilized handheld camera now officially announced, this is the real GoPro HERO7 killer ! 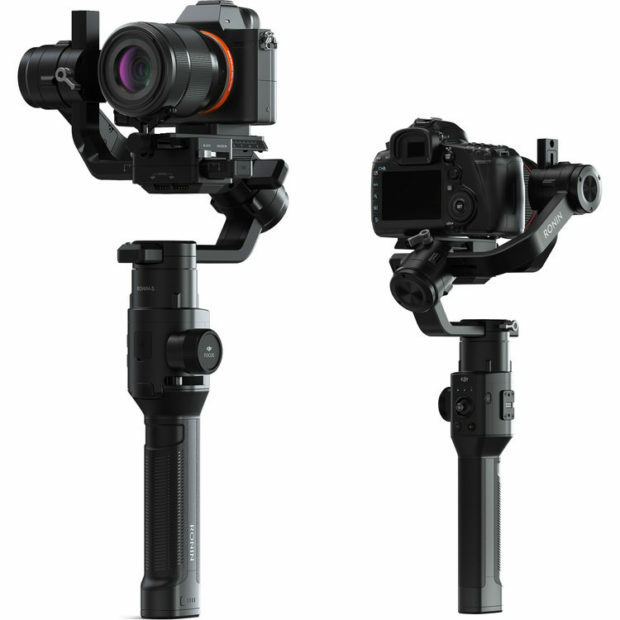 The US price for Osmo Pocket is $349, now available for pre-order at DJI/B&H Photo Video/Adorama/Amazon. 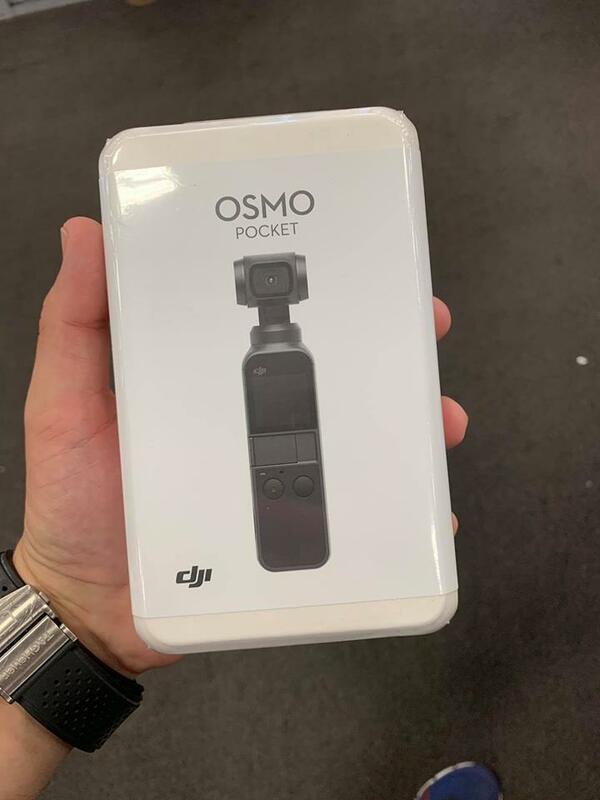 The release date for DJI Osmo Pocket is on December 15th, 2018. Author CameraeggPosted on November 29, 2018 Categories DJITags DJI Osmo Pocket, Pre-order, PriceLeave a comment on DJI Osmo Pocket Gimbal Announced, Price $349 ! 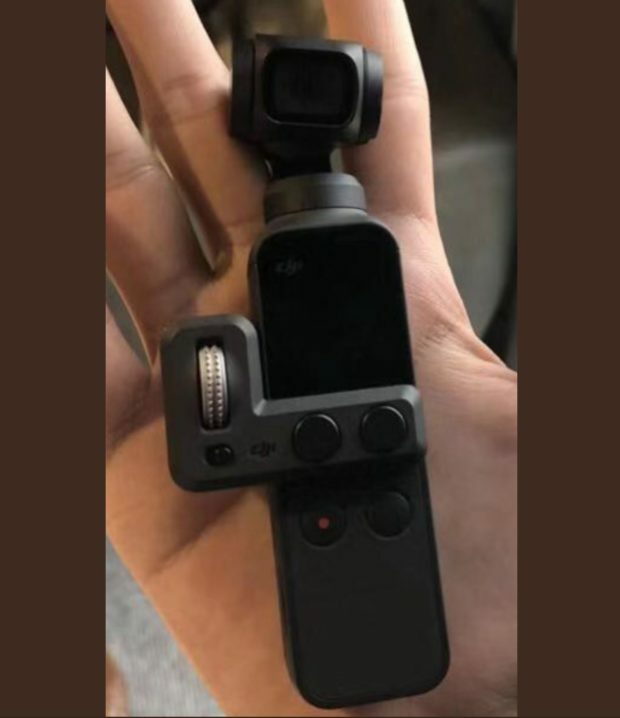 Here are two more leaked images of upcoming DJI Osmo Pocket from web. DJI Osmo Pocket will be officially announced on November 28th, 2018. According to latest leaks, it will have a 875mAh, 7.7 V battery. 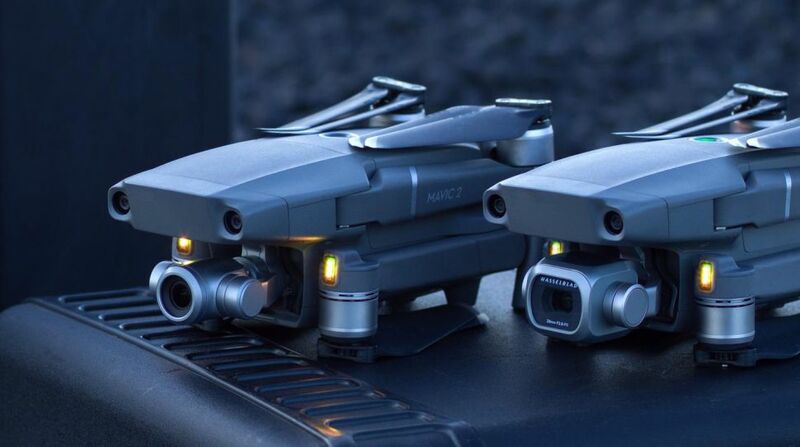 Previous rumors said that it will compete with GoPro HERO 7 Black. Stay tuned for more info. 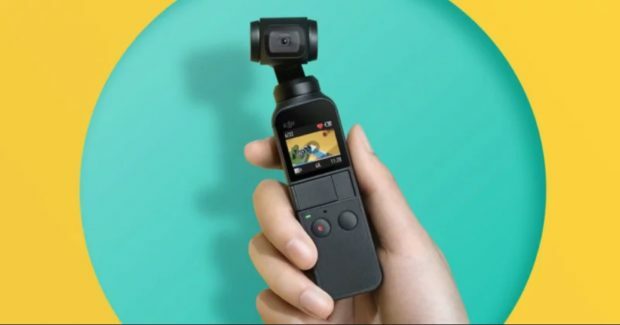 First leaked image of DJI Osmo Pocket action camera now already leaked online. This camera will be the competitor of new release GoPro HERO7 Black. Currently there is no specs about this Osmo Pocket, stay tuned. 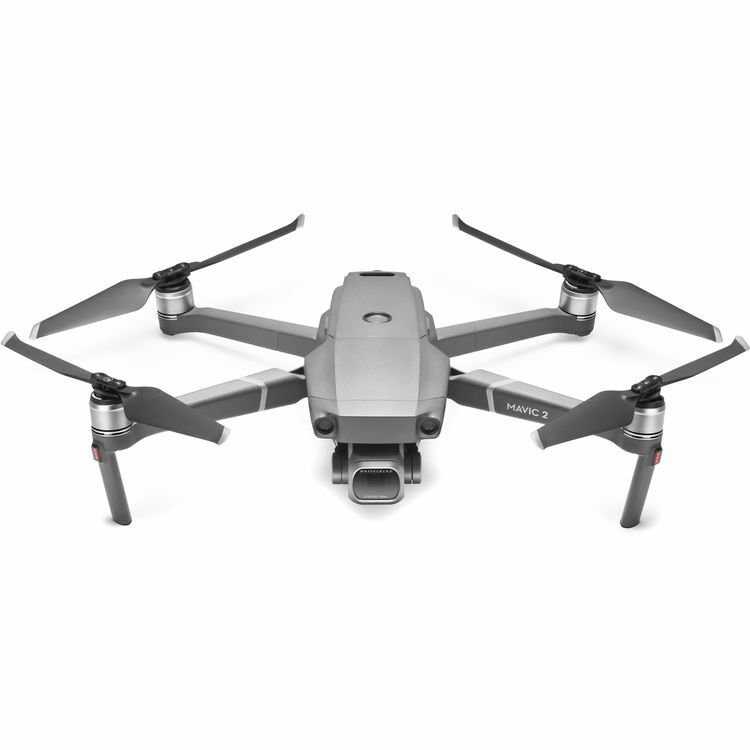 Author CameraeggPosted on August 23, 2018 Categories DJITags DJI Mavic 2, DJI Mavic 2 Pro, DJI Mavic 2 Zoom, Pre-orderLeave a comment on DJI Mavic 2 Pro, Mavic 2 Zoom Available for Pre-order !